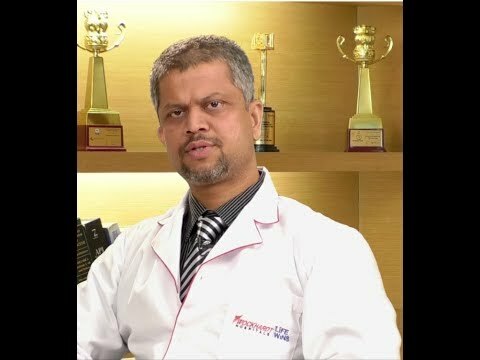 Dr. Rahul P Modgi is Highly Qualified Super Specialist Working as Consultant Neurosurgeon and Spine Specialist at Wockhardt Hospital, Nashik Since 2013. He has profound experience of Over 11 Year in Neurosurgery. He has performed more than 3000 surgeries covering an entire spectrum of Neurosurgery (Brain & Spine). His outstanding performance has earned him the coveted Padmabhushan Dr. Ramamurthi Gold Medal, Dr.L R Patel Gold Medal. Dr.Dipak L Kolthari Gold Medal, Daniel S C Devdhar Award, S S Wagh Prize. He was also bestowed with the B. Braun Scholarship - 2005, R D Birla Scholarship 2009, WFNS Fellowship, Late. Vasantrao Gupte Puraskar -2014, Nashik. His name is noted in Limca Book of Records 2014 for Removing Heaviest lron Rod from the Brain. • Neuro Spine Trauma & Neuro Critical Care- Keen interest and learned lifesaver. B.Braun Scholarship -2005 & R.D.Birla scholarship 2009.